This assistance towing endorsement is a provision added to a captains license. 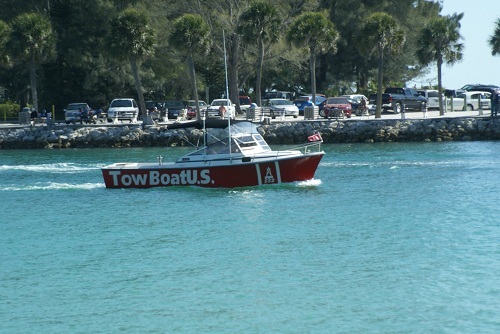 An Assistance Towing Endorsement is designed for boat captains who would like to be able to tow disabled vessel for a fee. Captains are required by the USCG to hold an Assistance Towing Endorsement on their captains license to be able to assist vessels that have run aground, are disabled, or have run out of fuel. Locations: The following locations are available for classes. For online students, please visit our Proctor Site page for a list of approved proctor sites in your area. Please visit the License Help page for detailed requirements for the Assistance Towing Endorsement.